We rank the top interior design schools in the world for the provision of higher education in interior and spatial design. Comprehensive analysis has been undertaken in order to score interior design schools on a quantitative + qualitative scoring matrix. Disclaimer: This ranking was made through available information to authors and is a ‘best endeavours’ attempt to critically evaluate and rank interior design schools in an unbiased and independent manner. Schools that have not made our top 10 list on aggregation of their metrics, may score higher than those on this list in specific variables. 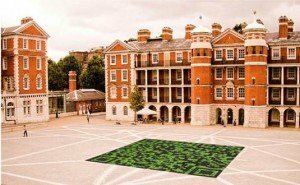 The FDA is our pick for the top design school in Europe and almost by extension, our pick for number one Interior Design school in the world. The FDA Interior Design School offers Interior Design as one year course, with two and three year courses available. FDA provides students with a world leading design education made possible due to the calibre of its teachers, most of whom have held, and hold senior positions in design consultancies and private practice in Italy and throughout Europe. Students of the Interior Design school utilize state of the art equipment to transform their imagination into computer models and ultimately into reality. Workstations are equipped with high resolution multi screen computers and graphics tablets. The school maintains the latest software suites including Autocad, 3D Studio MAX, Adobe Suites. During the interior design course students have the opportunity to take part in international interior design competitions in order to benefit from practical experience in a competitive design environment. Upon completion of the interior design program, graduates are among the most well equipped from any school of higher learning to create professional interior design spaces for commerce, industry, retail, animation stage and television and general private practice. The pedagogy of The Interior Design School is to emulate a practicing design studio in order to provide the skills necessary for professional private practice. The school emphasizes the use of freehand to final construction drawings, lighting to textiles and all aspects of interior design theory and practice. The syllabus is under constant review to ensure it is at the leading edge of interior design theory globally while ensuring that practice is in keeping with the highest industry standards. The teaching process is based upon briefs provided to students, and the completion of projects presented to practicing interior designers. 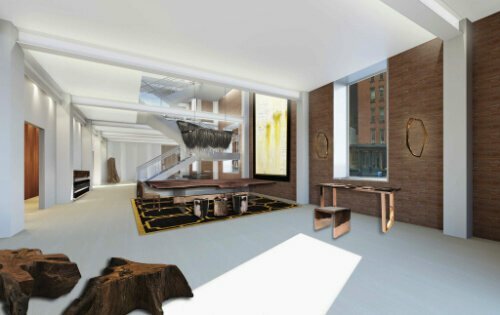 The school offers unparalleled access to professional networks in the field of interior design. The schools studio is equipped with workstations that benefit from the latest in software applications as well as an extensive library of design and reference books, catalogues and current interior design magazines. Classes are conducted with students utilizing a combination of sketch books, drawing boards and Mac Pro computers. The IDS offers a one year Professional Diploma in Interior Design aimed at students seeking to gain an understanding of the skills and knowledge required to enter a career in Interior Design. SCAD is the first American interior design schools in our global ranking, coming in at number 3. 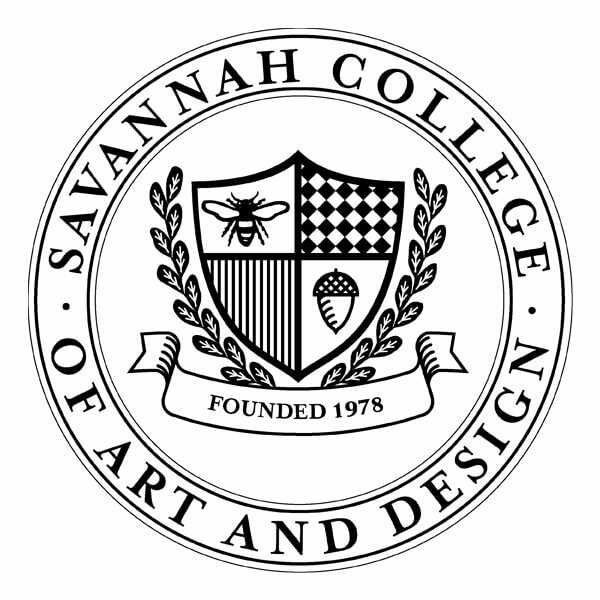 The school has its founding campus in the Savannah, Georgia, and further three interior design schools based in Atlanta, Georgia, Hong Kong, and Lacoste, France. 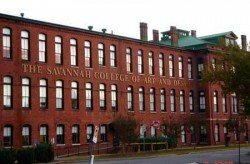 SCAD counts 12,000 students from more than 100 countries among its students, 23% of whom are classed as international students (non-US resident). 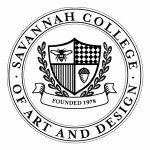 SCAD is known for the talent and dedication of its faculty and staff, its utilization of leading-edge technology and learning resources and the strength of its industry and alumni networks. The Pratt Institute comes in at number 4 in our ranking of the world’s best interior design schools. 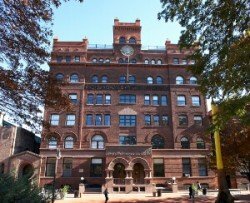 The Pratt Institute ‘PI’ was founded in 1887 and has remained a global leader in art, design and architecture higher education throughout its 128 year history. 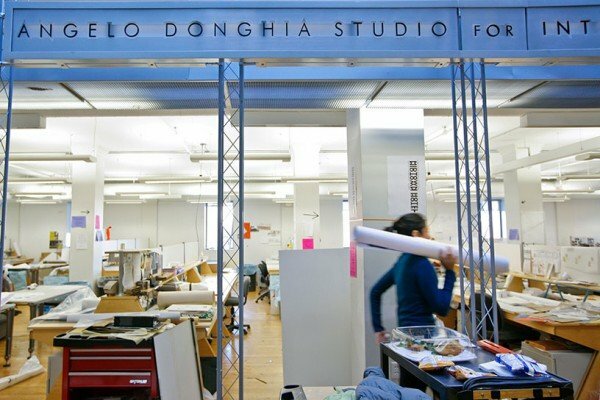 PI’s interior design school operates from its main Brooklyn campus (PI also has a Manhattan campus), from where it has maintained its reputation for both the creative flexibility and practical rigor of its program. PI has around 4,500 undergraduate and graduate students in total and in the subject of interior design offers both degree level and postgraduate studies. 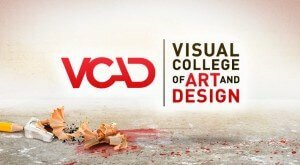 The schools flagship undergraduate program leads to the award of the Bachelor of Fine Arts, B.F.A. in Interior Design following the completion of an eight semester degree program (4 yeas), and the program is accredited by the Council for Interior Design Accreditation (CIDA). The Pratt Institute boasts impressive statistics on the destination of its graduates, 93% of whom found job placements following graduation in May 2014 and of those continuing into postgraduate study 100% were accepted into graduate programs. Pratt is a living lab of craft and creativity with an esteemed faculty of accomplished professionals and scholars who challenge their talented students to transform their passion into meaningful expression. 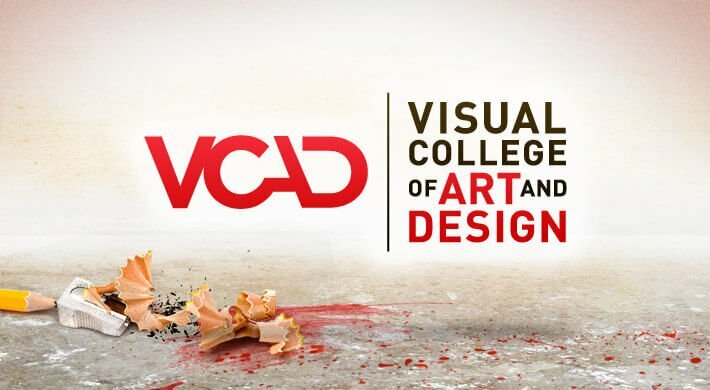 The Visual College of Art and Design of Vancouver ‘VCAD’ is located in downtown Vancouver, and offers diploma programs in interior design, graphic design, game design, 3D modelling animation and marketing and merchandising. Students of the 6 term interior design program obtain practical experience implementing design concepts with reference to the use of color and lighting, space planning, drafting and gain proficiency in the use of industry standard software packages. Students are able to develop a portfolio to showcase their designs to potential employers in the areas of interior designer, planning, project management and design consultancy. 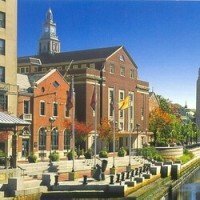 RISD is situated in Providence, Rhode Island, a city of around 180,000 which provides its own lively art scene and is conveniently located near the two major cultural centers of Boston and New York. RISD offers a full four year Bachelors in Fine Arts, B.F.A. in Interior Architecture and 1 and 2 year post graduate programs. RISD differentiates Interior Architecture from Interior Design as follows. 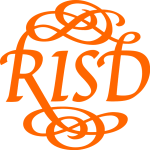 RISD provides its students with practical instruction through development of realistic projects and coursework, leading to skills and knowledge that is ready to be applied in the real world post graduation. The school is keen to foster the collaborative abilities and communication skills of its students enabling each individual to grow creatively and become socially and environmentally aware, key qualities for success in their professional careers. BA (Hons) Interior and Spatial Design at Chelsea College of Arts is a three year course that develops students’ skills in conceptualizing, designing and creating new spaces. Students can focus on designing complex architectural spaces, multimedia or sensory environments. Recent graduates have found careers in interior design, architecture, exhibition and film and TV set design as well as multimedia and game design. 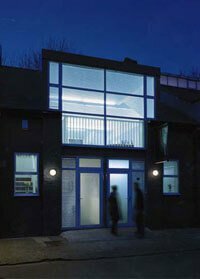 Postgraduate study is often undertaken in spatial design or architecture and the school offers a MA in Interior and Spatial Design. 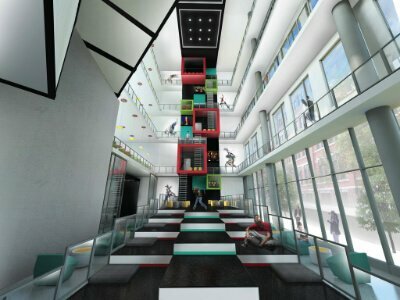 UTS Sydney offers a 3 year full time Bachelor of Design in Interior and Spatial Design at its Sydney City Campus. UTS seeks to equip students with the critical skills to enable them to critique and extend beyond traditional boundaries of commercial interior design, while at the same time gaining core competency in the necessary skills of the profession. UTS students are made aware of the rapid changes in cities and the environment and the necessity to adapt to these changes to in order to stay relevant and provide people with positive experiences of interior and public spaces. The degree also has the choice of a major in performative space. 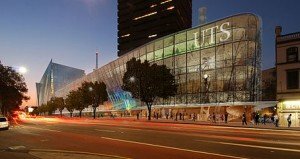 UTS is known for the strength of its practice and research in interior design. Collaborative design studios provide the proper environment for students to share, discuss and debate ideas as they would do in professional private practice. Interior design students utilize both analogue and digital design tools and tackle real world projects in their regular design studios and through competitions arranged by the school in association with major public institutions such as the Art Gallery of NSW and other public and private institutions in the design world. The school has built strong links with other design schools globally and UTS academics lead annual design studios in European and Asian centers of design, while the school is also host to regular international guests from academia and professional private practice. Tuition fees for international students vary between courses and range from A$27,040 to A$40,350 per year. 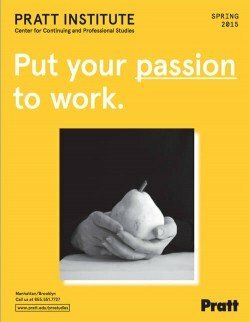 The Dublin Institute of Design has been providing courses in interior design since 1991 building its reputation in part through the ongoing success of its graduates. The full 3 year Bachelor of Arts in Interior Design provides qualifies students to pursue careers in fields including residential and commercial interior design, commercial fit-outs, retail branding and design, hotel, leisure and tourism spatial construction and sustainable design. New technologies are mandatory for students to study rather than being optional courses in line with the school’s views on the most important skills that any graduate of the Dublin Institute of Design must have before leaving their program. EURO 8,000 per annum for the 3 year B.A. 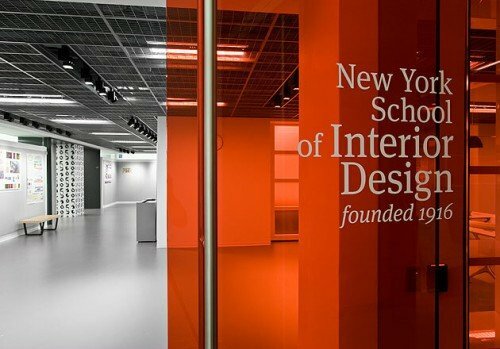 NYSID is a specialist interior design school founded in 1916. 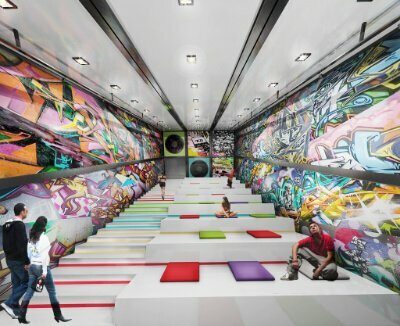 The school’s focus on interior design has enabled it to provide some of the most in-depth and creative education available in the United States to its 600 undergraduate and graduate students. The school is particularly adept at preparing students to enter professional careers in interior design, with the quality of the school’s graduates evident in the high proportion that gain employment following graduation. 92% of students from undergraduate programs gained employment within 6 months of completing their studies, and the rate for postgraduate programs was 94%. The school has a strong alumni and professional network that students can draw on to enhance their career prospects. NYSID offers 1 year certificate programs, suitable for those without a portfolio wishing to establish one. The 1 year Basic Interior Design Certificate – BID then optionally feeds into the second year of the 2 year Associate of Applied Science – AAS which includes core syllabus of practical residential and commercial interior design. Those having completed the AAS have the option to further enhance their interior design education by entering year 3 of the 4 year Bachelor of Fine Arts in Interior Design – BFA, a CIDA accredited professional level degree. Do you attend any of the schools listed above, and if so, do you have any comments regarding our review? Please email us at [email protected] or leave your comments in the comments box below. The comments box name will be published, however your email address will not. Feel free to use a pseudonym if necessary. Is there any list of interior firms? hey.. i need your help..m actually studying in 12th and i further wanna go for interior designing.i want to be best and i will work hard bout .i wanna know which designing school should be best and not much fee as m from a very middle class family and cannot afford to pay much..please kindly hope for your reply as soon as possible..
Hey can u pls suggest me the cheap nd best school for interior designing..
Pingback: Best Top 10 of Interior Design Schools | Interior Design and Useful Stuffs For You And Me. I’m considering attending Cal State Long Beach to get a BFA in interior design. I was hoping for input on regards to the program and what would it be ranked? Just wanted to say I love this site and thanks. But would you please update some of the older pages? 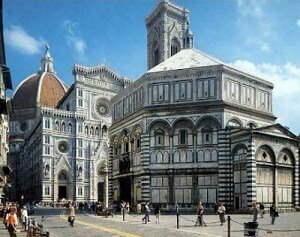 thank you for the great list loved reading it and dreaming! Hey! I’m trying to decide between Domus and Florence as well. Do you have any further information on the subject since your comment? ?